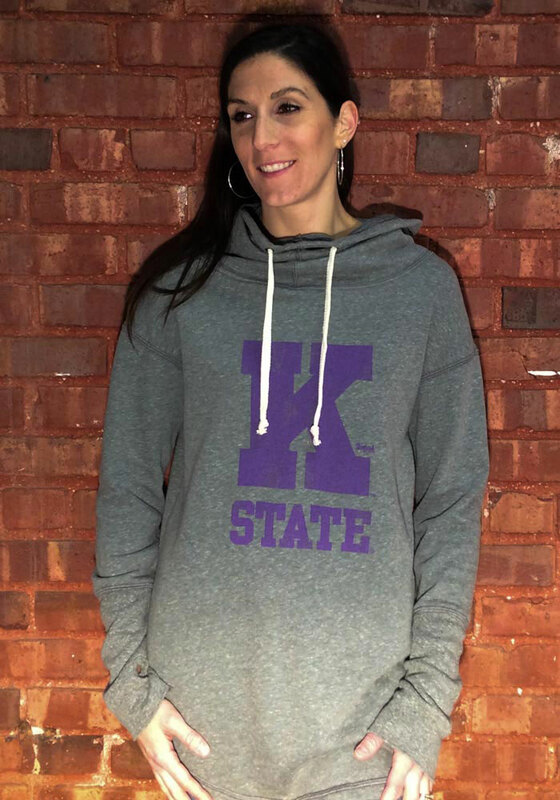 Wear your Wildcats spirit with pride in this K-State Wildcats Long Sleeve Hoodie! 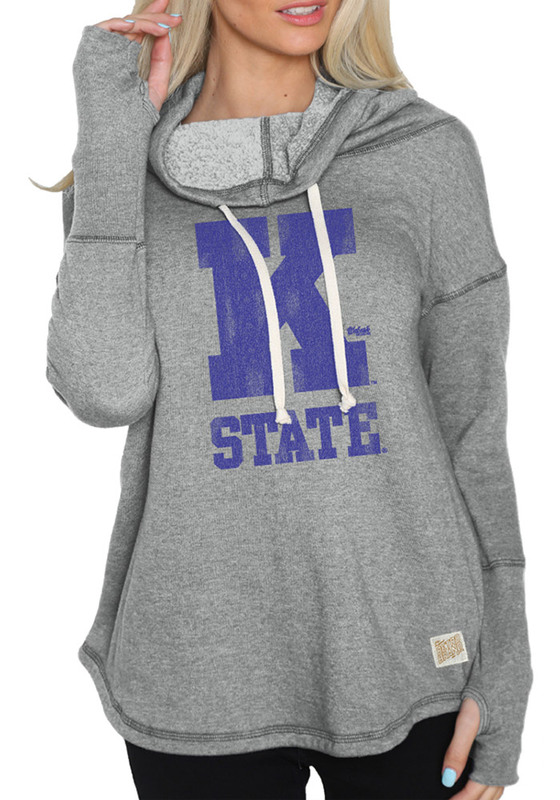 Fight off the chill in this K-State Wildcats Womens Grey Funnel Neck Hooded Sweatshirt. This Wildcats Long Sleeve Hoodie features a screen print team graphic.